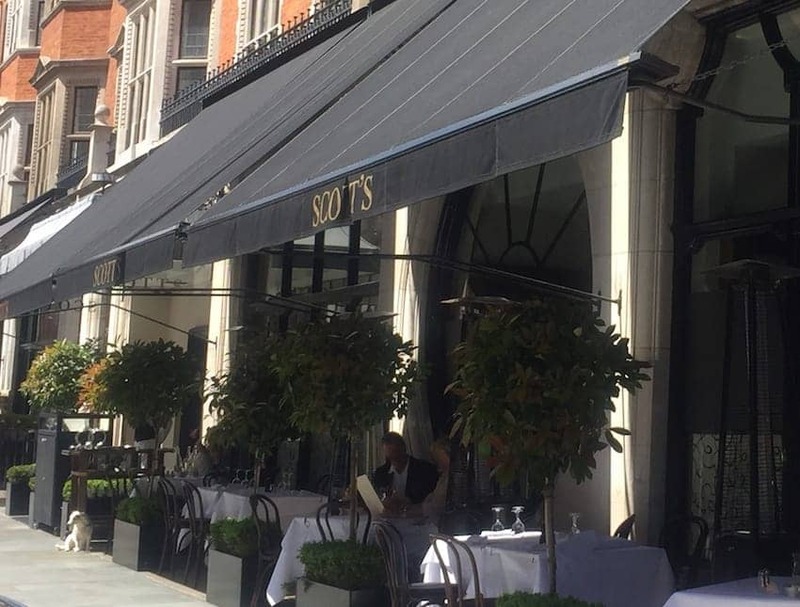 This smart and elegant restaurant in London's Mayfair is a seafood restaurant also offering seasonal game and vegetarian dishes. Decked out with a marble-topped crustacea bar and white linen tablecloths, this classy place is renowned for its wealthy clientele. Its origins were as Scott's Oyster Rooms near Haymarket in the late 19th century and the restaurant since moved venues several times, moving to its current location in 1967. James Bond author Ian Fleming was a regular at Scotts and featured it in his novels. More recently Bill Clinton and Tom Cruise are reported to have visited.